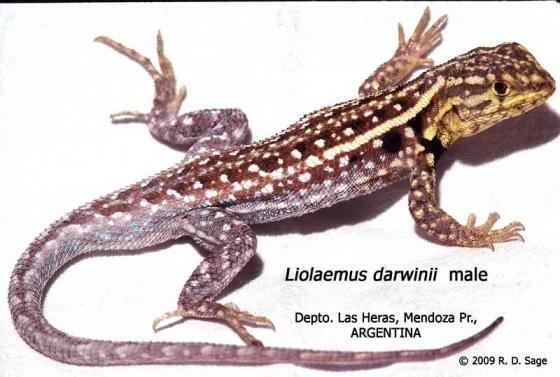 Can you confirm these amateur observations of Liolaemus darwinii? Types Syntypes: BMNH xii.90.a-b (renumbered 1946.8.10.21-22). 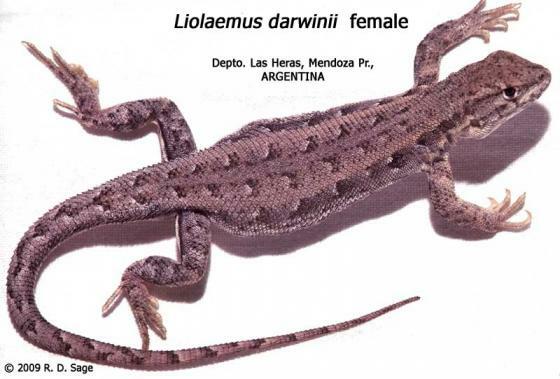 Comment Liolaemus darwinii, together with L. ornatus, L. irregularis and L. uspallatensis, form the L. darwinii complex. 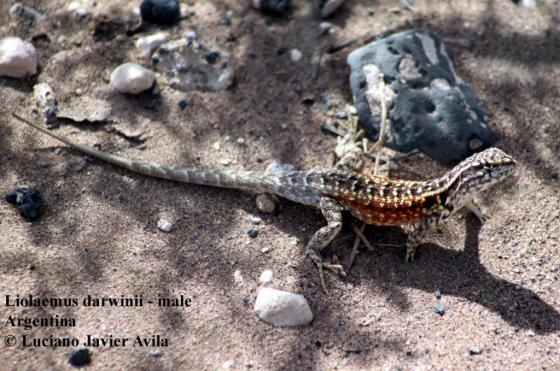 Distribution: not in Chile (fide D. Pincheira-Donoso, pers. comm., 23 May 2017). 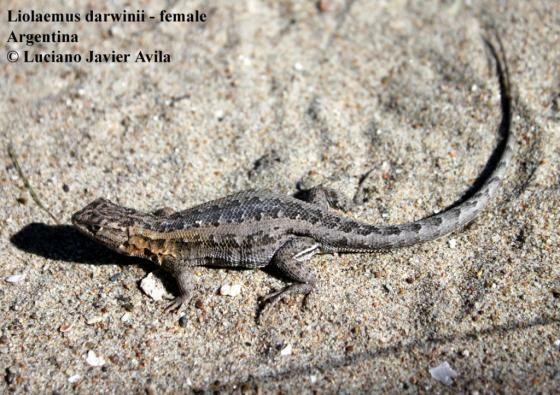 Member of the darwinii group of Liolaemus.